This collection of stories at Stage 1 develops children's early reading skills and supports speaking and listening as you discuss their favourite characters and the stories' familiar settings. Notes inside the cover of every storybook cover opportunities for language comprehension, word recognition and school/home links. This mixed pack consists of six different Stage 1 titles. 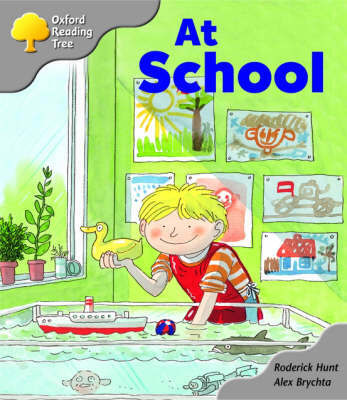 Kipper Storybooks are also available in a class pack of 36 books or a Big Book pack.